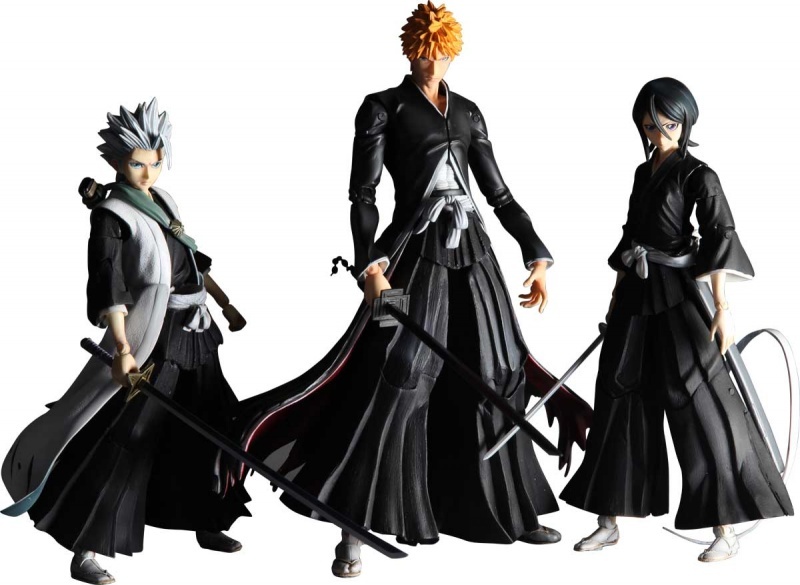 The first Bleach Kai set includes Rukia (with Kon), Hitsugaya, and bankai form Ichigo. 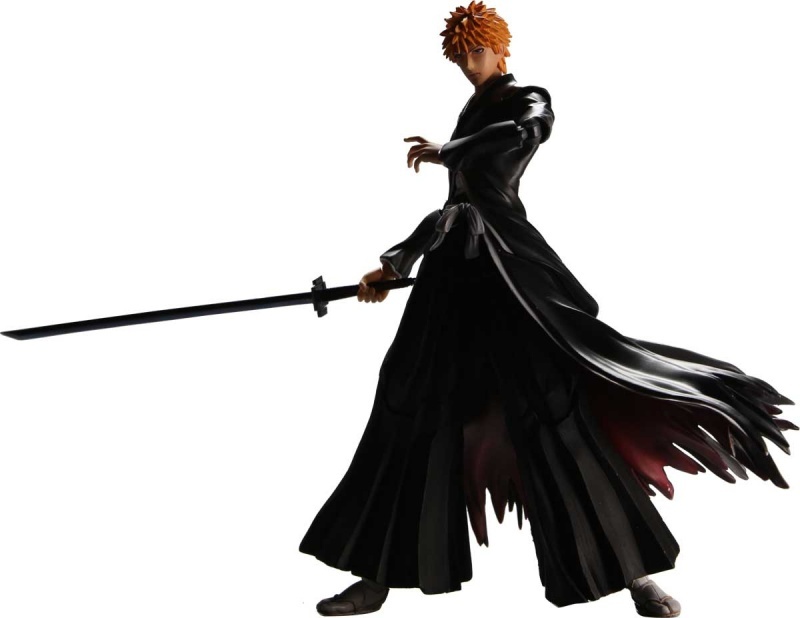 I'm a fan of all three but Ichigo seems to be my fave of the three and will probably decorate my work desk come November when they arrive state side. 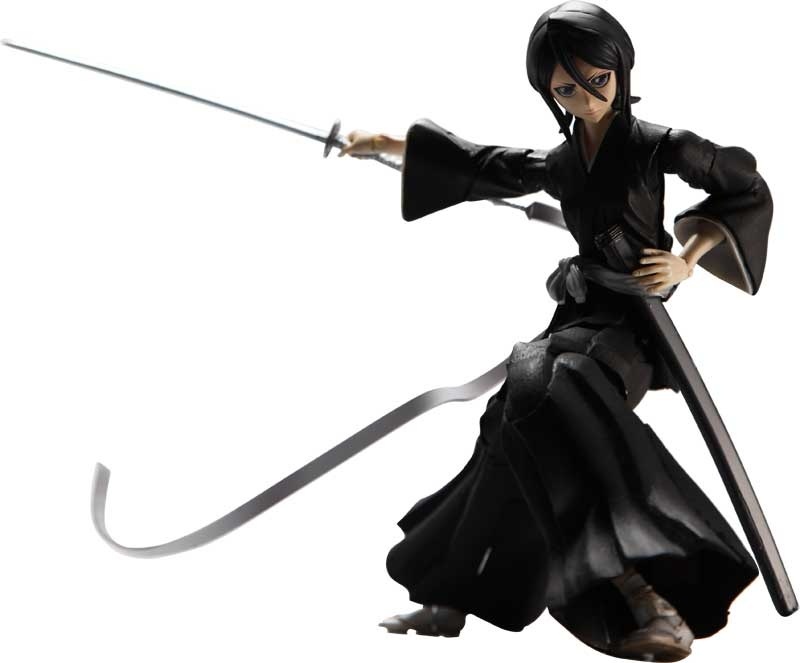 Of course, you can view them, pre-order them in the store ^^ Hopefully Square-Enix keeps up this line. 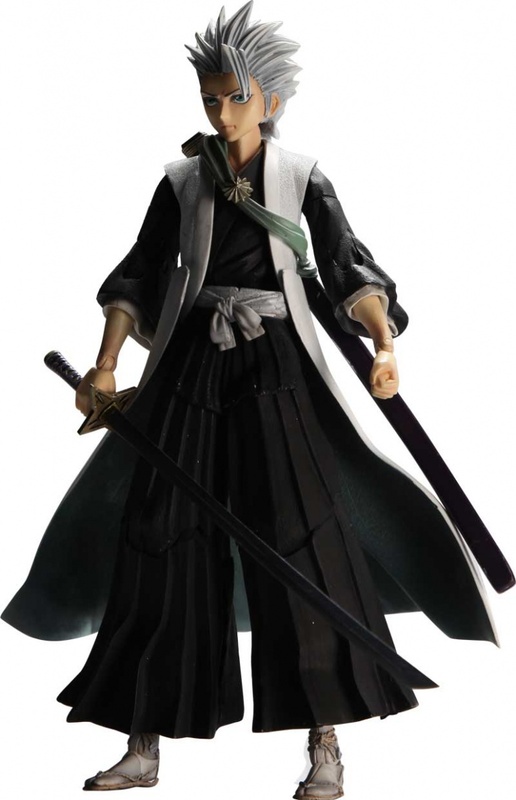 The FFXIII Kai figures turned out great (particularly Lightning).